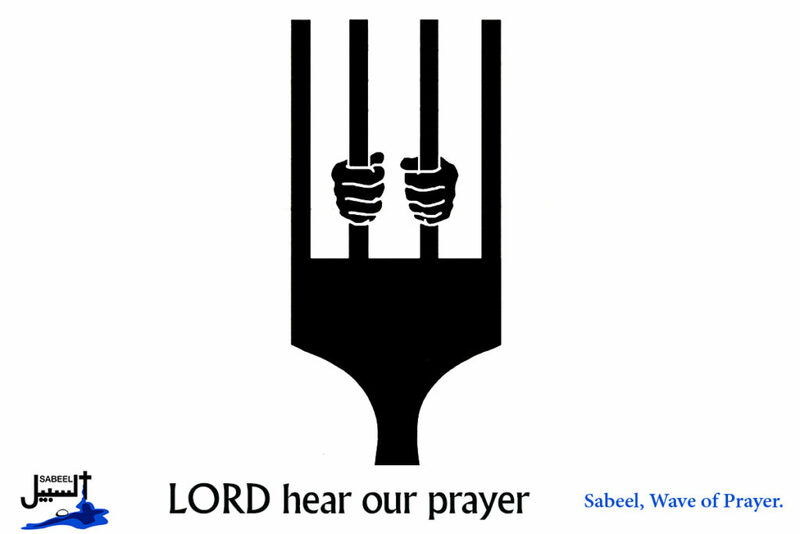 Over 100 Palestinian prisoners entered their fifth day of hunger strike on Friday, the 12th of April, following the failure of talks with the Israel Prison Service (IPS) over worsening conditions in Israeli prisons. Lord, we pray that the authorities will respect the human rights of Palestinian prisoners and reconsider the harsh new regulations. Lord, in your mercy…hear our prayer.